In the last tutorial we have created everything we need to render our MailChimp form and also to subscribe our users. 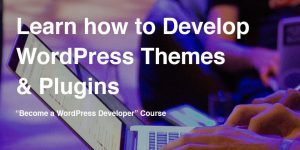 In this tutorial we will create a simple MailChimp widget. This widget will render our form in any sidebar we place it. 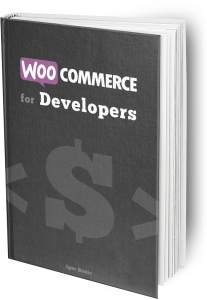 Form is the main element in the MailChimp WordPress Plugin. This MailChimp form will give our visitors the option to subscribe to our content and site. In this tutorial we will create everything we need to handle the form submission. MailChimp is great solution if you are starting with a newsletter and don’t have a budget for it. You can have up to 2000 subscribers for free. 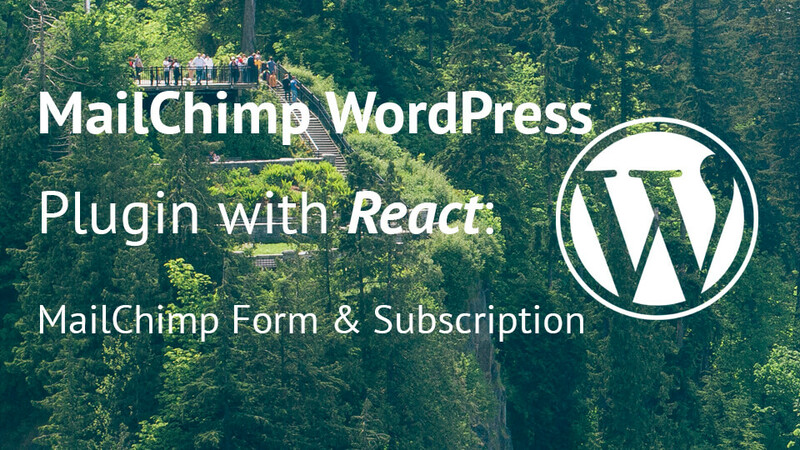 In this tutorial we will start a series where we will create a MailChimp WordPress plugin using React so that people can easily subscribe on our site.